Would you like to live in a world where most of the local newscasts are produced by Sinclair, or Nexstar, or Tegna? If you’re a real Journalist, I’m guessing your answer is no. But, FCC boss Ajit Pai says he is working to make that happen. 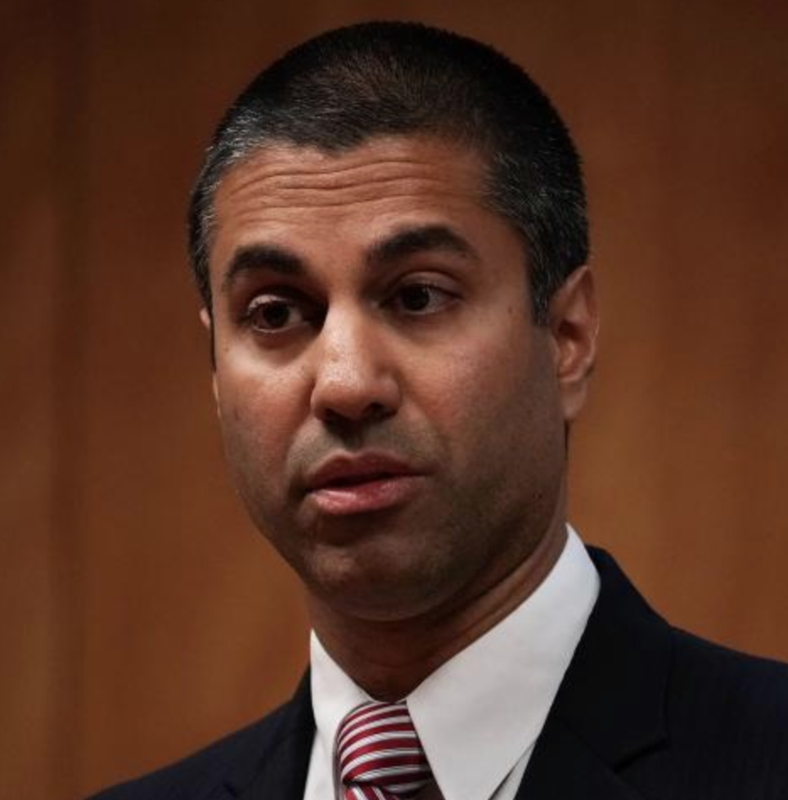 Speaking at the NAB Show this week, Pai says that he still wants to relax ownership rules and make it so companies like Nexstar and Sinclair can gobble up more stations. Pai’s comments were great news for the big broadcasters that want to get bigger. As for good local Journalism and viewers, not so much.